Oenogenesis Winery Drama. Oenogenesis is the creation of the oenologist Bakis Tsalkos, one of the most important personalities within the Greek wine industry and the oenophile Dominique Fontvielle from France. After extensive studies in oenology in Montpellier and many years of work in the oenological center of Grezillac in St Emillion, Bordeaux, Tsalkos returned to Greece to adapt his knowledge and expertise by exploiting the original wealth of indigenous Greek grapes. 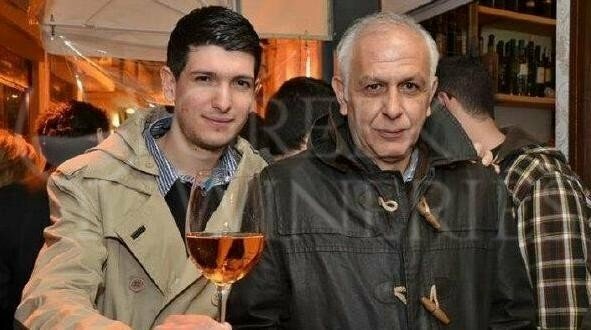 Tsalkos has been called a “lover of the vinification of momentous wines” by the Greek media and is widely known as “the master of big Greek wines”. 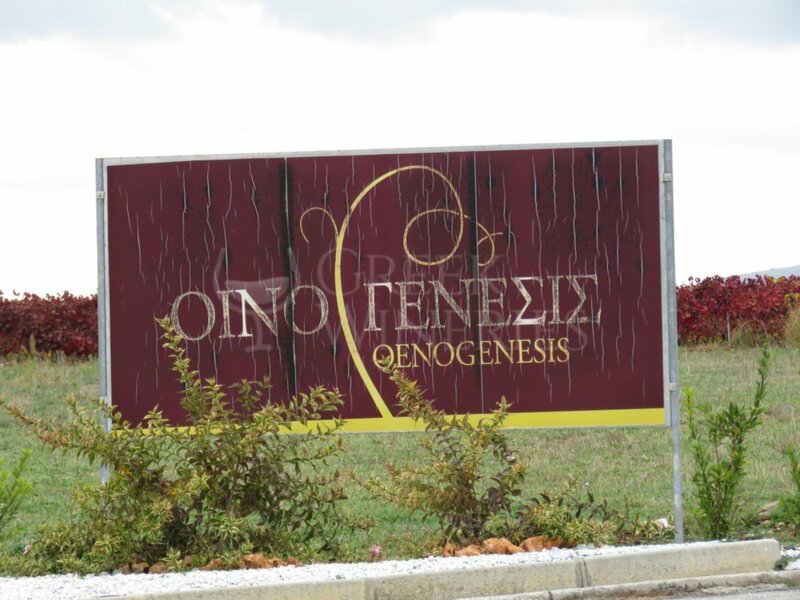 The ultimate proof of the winery’s international reputation is the fact that the oenology students from the University of Montpellier will be interning at Oenogenesis the year prior to their graduation. Oenogenesis developed its impressive winery of Macedonian architecture in Adriani, Drama, an area famous for its exceptional terroir. The elements of production meet the highest possible standards and the grapes are harvested by hand. The visitors throughout their visit to the winery will be able to admire the whole process in detail, such as the careful selection of only the finest grapes by hand, the maximum of 16 seconds of the grapes from the press to the tank, the red-style cold extraction of white wine for maximum aromas and the rare Bertolaso bottling equipment. 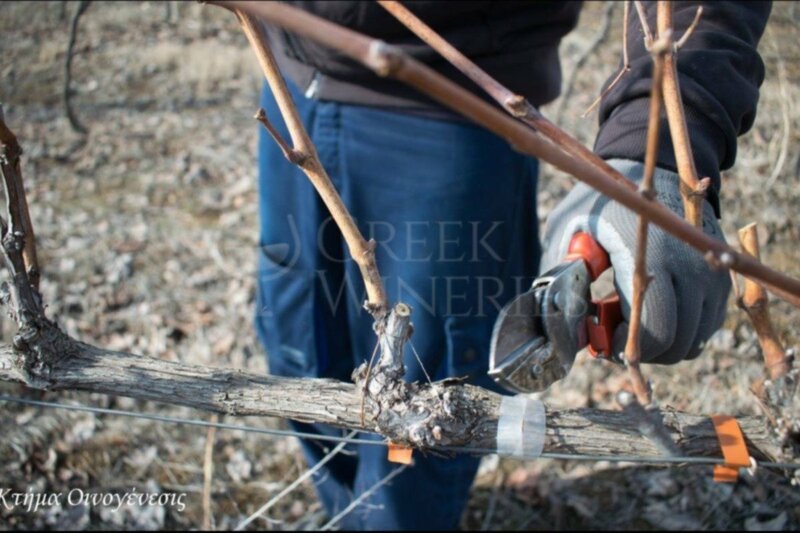 In the area between Doksato and Hadrian rich fruitful and sandy soils of the Macedonian land hosted in the distant past abundant vineyards that generated famous wines. 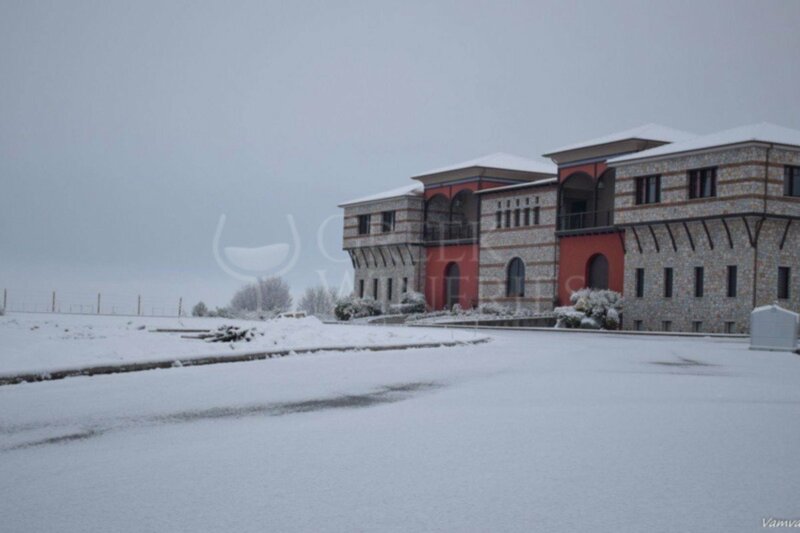 Today, in the same land, thanks to the unique microclimate of the area – rainy cold winters and arid, but cool summers – the same famous wines are being produced. A world full of fragrances and tastes is extended to a standard 250 acre vineyard with Greek Xinomavro, Assyrtiko, Muscat, Malagouzia and selected cosmopolitan Cabernet Sauvignon, Cabernet Franc, Merlot, Grenache Rouze, Sauvignon Blanc, Semillon, Ugni Blanc, Viognier, Petit Verdot, promising unique experience. 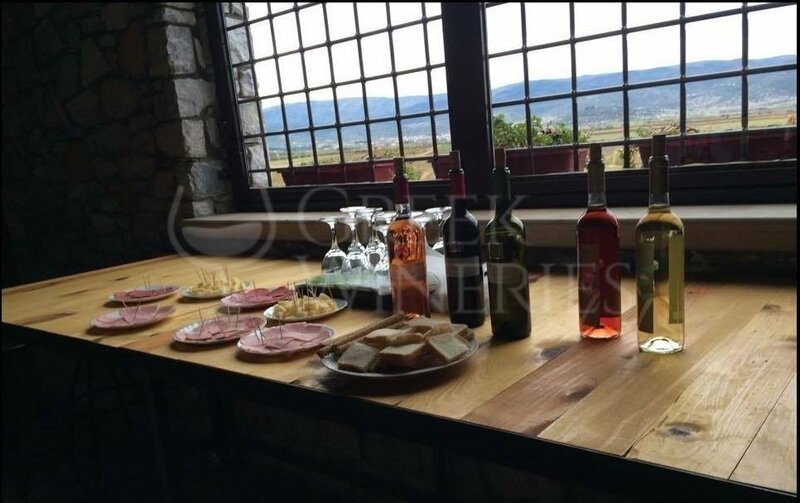 The winery was built as per the strict Macedonia’s architecture from local materials to presses and tanks, bottling and storage rooms, cellars and wine cellars, tasting rooms and hostels. At the heart of Oinogenesis, Bakis Tsalkos creates distillers poems. His creations confirm his reputation in the wine world and assure that Greek wines have all the qualities to look over the leading international, because Greek land is blessed, and respect those that respect it.